Episode 9: Conforming is boring, is here and live! 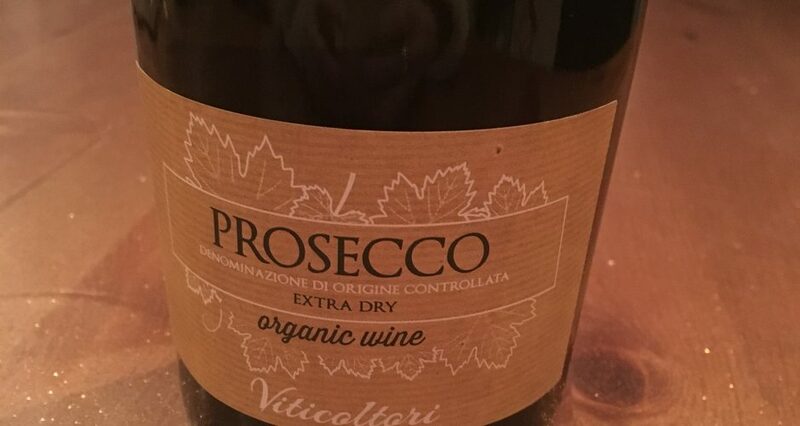 Our first year Anniversary episode and we give you a bit of a drunken review of this bizarre year of 2017 while drinking an Organic Prosecco from Lidl (£7.99) which apparently they claim does NOT give you a hangover! 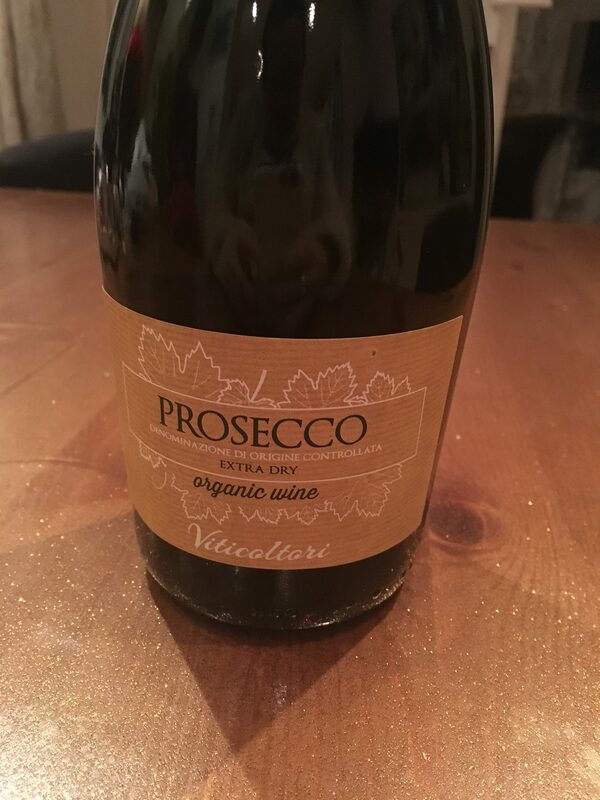 (Just so you know, I am writing this the next morning and after 3 bottles of it between the two of us…. their claim – It is a lie! #deathhangover). Pip and I let you know about the boozilicious festive adventures we have been up to this month, including a fabulous bottomless brunch in Balham for Pip and my very first Booze Cruise over to Calais in France with our lovely friend Gavin. We also let you know about a Free Beer Giveaway from The Draft House pub group in London. Get in while you can with this festive crazy offer! We also talk about our Instagram gift list of deliciously booze themed Christmas gifts for your nearest and dearest… or just for you. Enjoy the festive ramblings, and as always let us know what you think. We love to hear from you and it gives us a break from listening to ourselves!